If you are interested in attending the EARCOS Teacher Conference or the SENIA conference this year. Please send your application form to your direct head by Nov.24th. Contact Bella if you have any questions of it! TEDxYouth@NIS is happening on March 3rd, 2018 at Nanjing International School. Our goal is to provide a platform where the people of Nanjing can share their ideas worth spreading in either English or Mandarin. Our speakers last year shared their path to forgiveness, challenged our perception of the hijab, showed us the beauty of dissonant sounds, and much more. You can check out last year’s TEDxYouth@NIS talks here. If this sounds like you or someone you know, write to us at tedx@nanjing-school.com. You can use the questions below to send us a summary of your idea. What is something you would like everyone to know? You don’t have to be the expert in this area, but you do have to an expert. What makes you an expert in this area? The best TEDTalks have a call-to-action, something you want the audience to do as a result of your idea. What is the call-to-action of your talk? 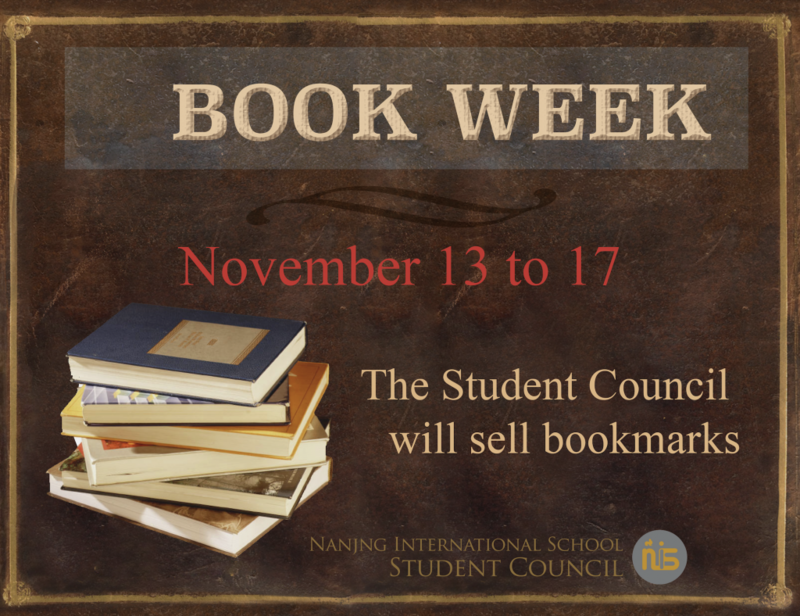 There will be local book sellers selling new books in English and Chinese in the foyer outside the library on Tuesday, Wednesday, and Thursday this week. The books are for all ages, so look for yourself, your parents, your significant other, your dog, or whoever wants to read! Book it to the library! Find attached a PDF of students who will be absent from class Monday 27th November due to Production Dress Rehearsal. Meet in the gym at 4.15pm tomorrow (Tuesday). If you have not signed up yet, please sign up on veracross. Please report to your Advisory classroom for Block Three today unless you have Life 101 with Ms. Bezzerides. This year we have a new position in school, that of Child Protection Officer. I currently hold this position. Recently I attended a CIS Child Protection Workshop along with our three Counsellors. Following this we are building on the great work that was done last year to strengthen the systems we have at NIS in order to safeguard all of the children and students in our care. If you have any concerns regarding child protection, the first person to report this to should be the Child Protection Officer or the Deputy Director – Learning. See Mr Shipley for details if you have further quires. Limited seats offered, signup via Veracross for this participation. Good Morning, Middle School and Upper School students! If you would like to be part of the MS/US Assembly agenda, such as, being the Master of Ceremony (MC), or perform, or do a skit, or ride a unicycle, or perfect your speech and debate skills, or lead a mindfulness, or simply make an announcement, or anything else we are not thinking of…Contact Mrs. Galaty or Ms. Bezzerides. They are your Assembly go-to people. Book Week 2017…ZZK-The Epic Return! It’s on. 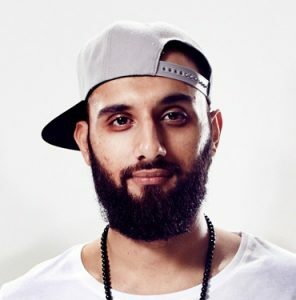 The writer, rapper, entrepreneur, news maker, and 2014 Australian Slam Poetry Champion Zohab Zee Khan will return to NIS this week! His visit will begin tomorrow with an Assembly for all students in Grades 6-12 during Block Two, then feature double block breakout sessions for all students in Grades 6-10. Zohab will also join a Grade 11 TOK class, work with the Speech and Debate team, and meet with our Grade 5 students as well. Please see this schedule to see when you might be working with ZZK this week. Reminders and details will be posted each morning this week.